Covering the war in Afghanistan has provided journalist Paul Asher with some of the best stories of his young career. But on his return, he struggles to deal with the after-effects of his experiences: a failing marriage and a dying faith. 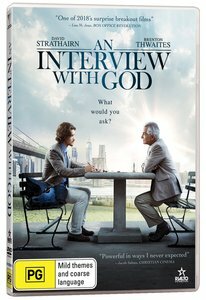 About "An Interview With God"